As you may know, we have plans for an exciting new building at Martin Luther King Adventure Playground. We had hoped to have a planned timescale for each step towards this, where we would be able to give plenty of notice to you of any change. However, recently the current building has deteriorated at such a rate that we have, with the Council, come to the decision that it is unsafe to continue running services at the site, until a safer and more suitable alternative building is in place. It is for this reason that from January of next year Martin Luther King Adventure Playground will be closed, with a plan to reopen for Feb half term. During the closure period the old building will be demolished and a temporary building put in place. The walking bus from St. Mary Magdalene Academy will continue to run but will take children to Lumpy Hill Adventure Playground instead. 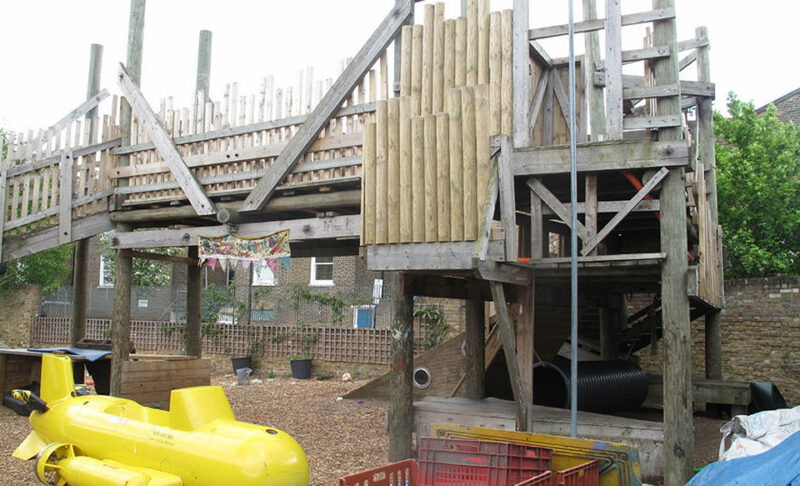 Lumpy Hill Adventure Playground is within walking distance on Market Road and all children are welcome to attend. We are sorry to give you such short notice and hope you will continue to use our service and stay with us through this exciting time. We are constantly working to improve our service for children and families and an exciting new building will provide children with the space they deserve.